We're a Happily Married Couple... Honestly! Welcome to Richard and Anna's website/blog. We're under construction at the moment. 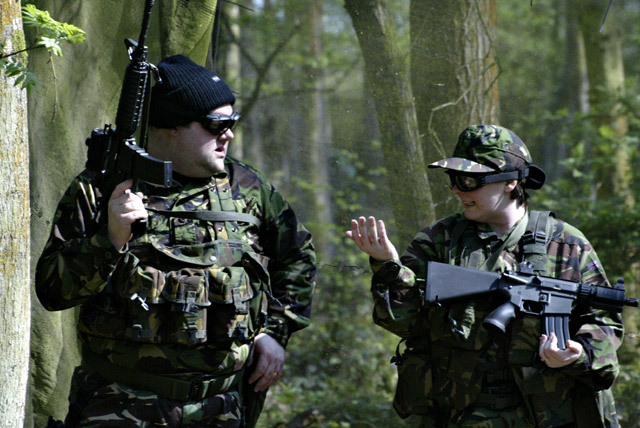 We will discuss everything from Relationships to our shared hobbies like Airsoft. Bear with us while we get the site constructed and I hope your enjoy the vist. (Please note these are not real firearms but Airsoft replicas, Picture taken from XSite Airsoft. Credit to site photographer). Views and comments made on this website are those of Richard and Anna and do not reflect anyone else.